Closed-Circuit Television (CCTV) is the use of video cameras to transmit a signal to a specific, limited set of monitors. Unlike broadcast television, signals are not openly transmitted, though some models offer wireless capability. 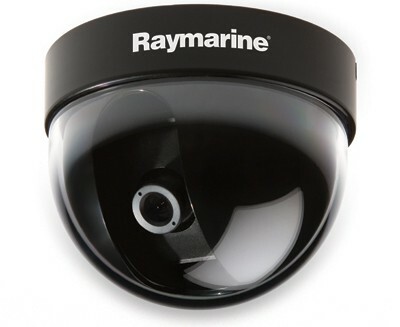 We carry a range of cameras suited to CCTV systems in a variety of applications, including commercial and recreational marine vessels.